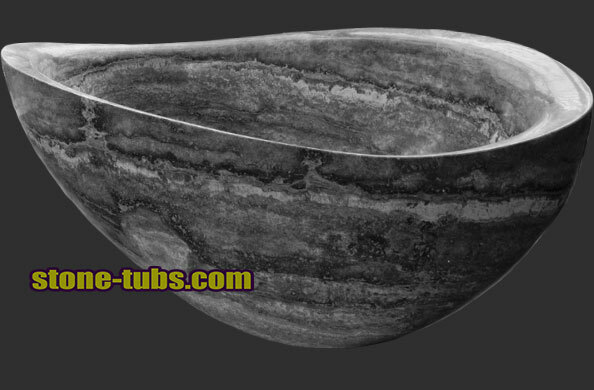 Granite Bathtub is much more solid than a marble bathtub. It will last almost forever. 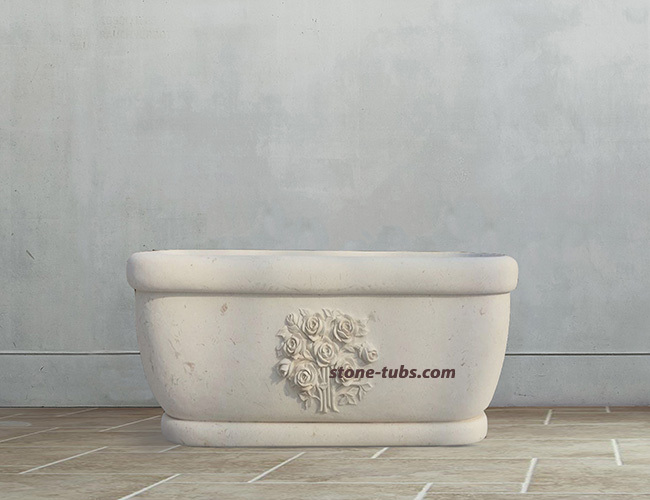 This Elegant Milk white Granite Bathtub is Vintage Style Honed surface. 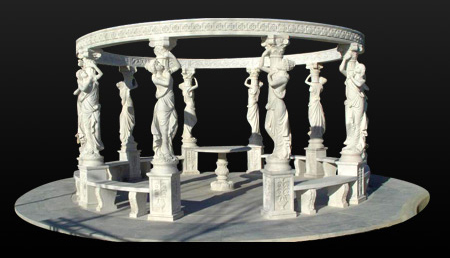 If you touch it , you will feel the quality and solid material. It's like go back to the old time. Interior of the granite bathtub could be honed or polished surface as you wish. 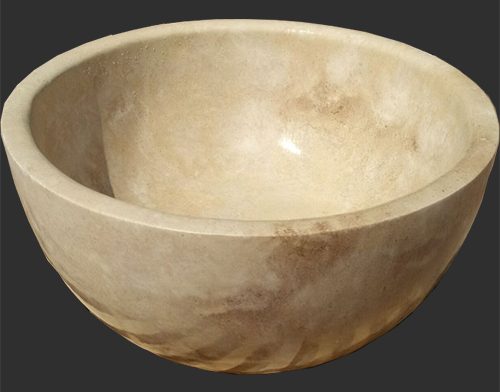 Although most of our clients prefer a honed interior surface, With full of warm water, soking in a matt natural granite bathtub, that is the real thing for "SPA"!